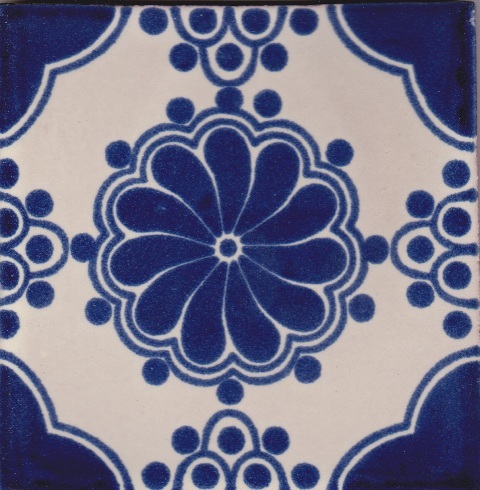 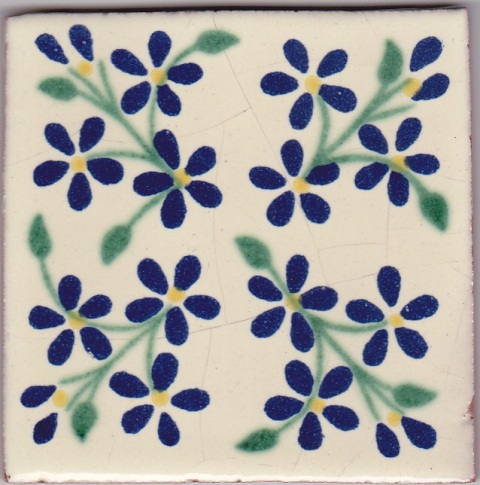 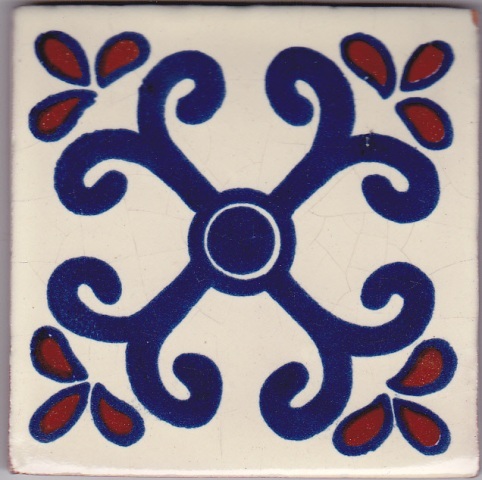 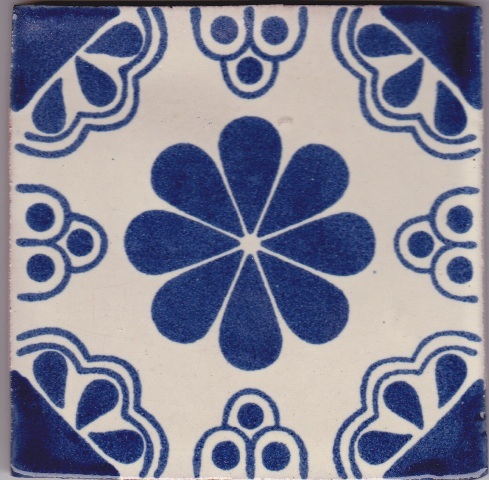 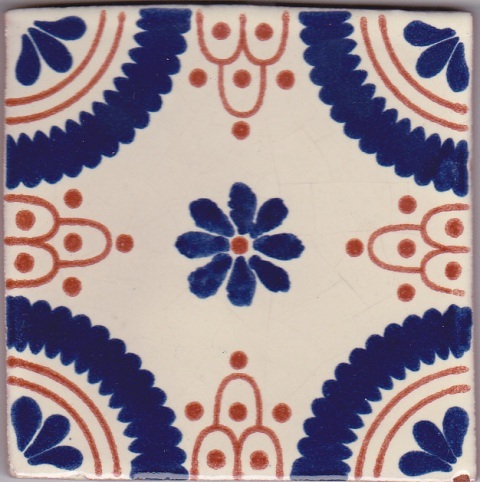 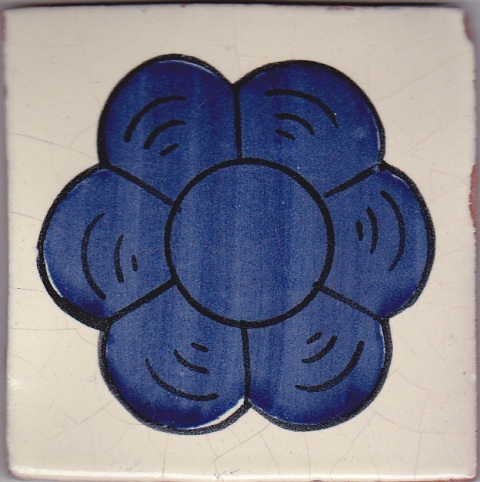 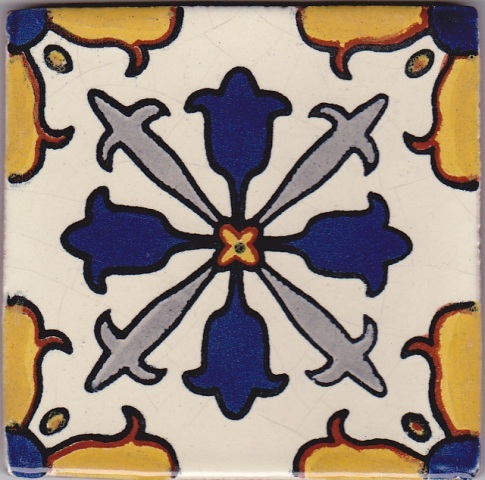 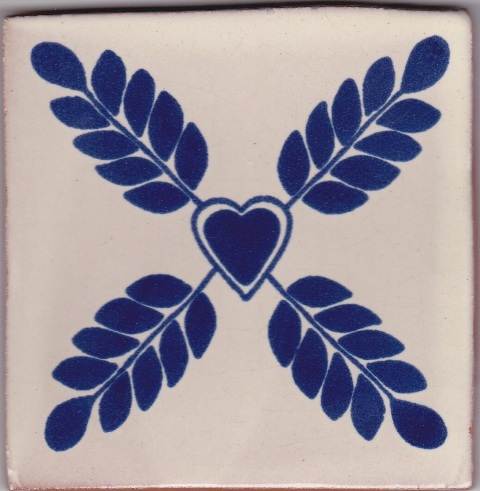 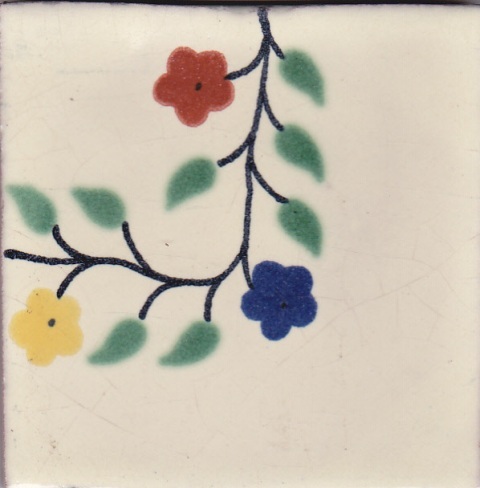 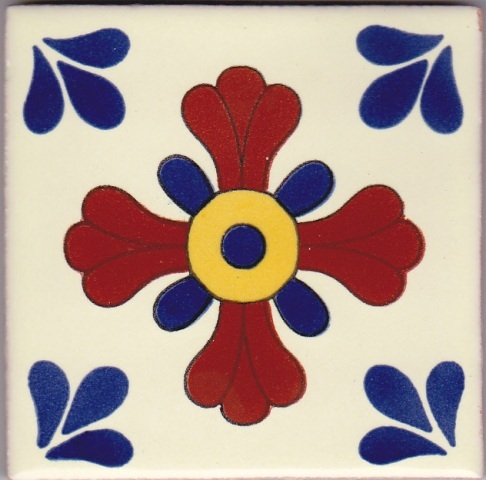 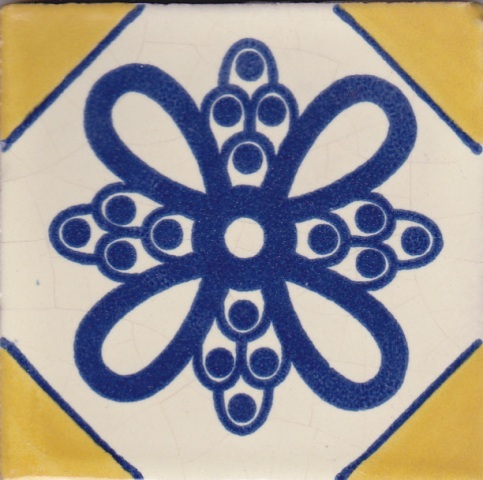 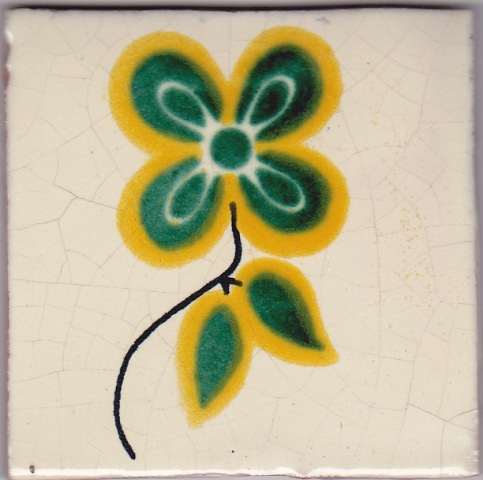 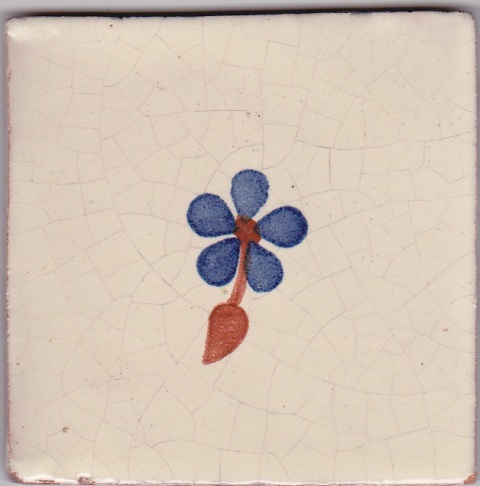 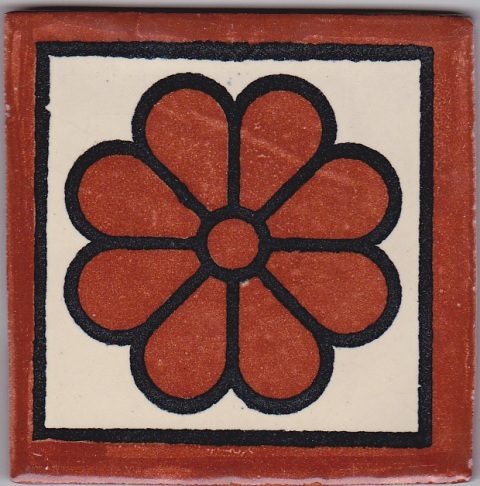 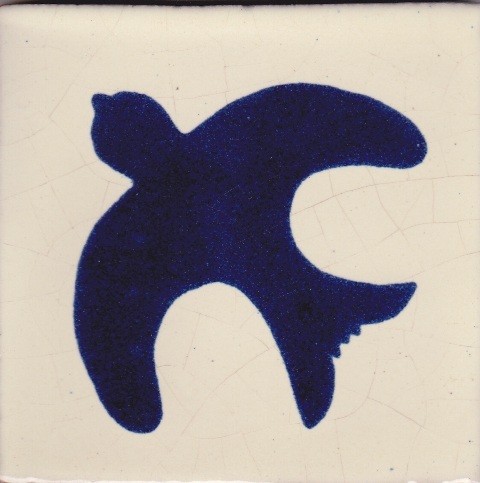 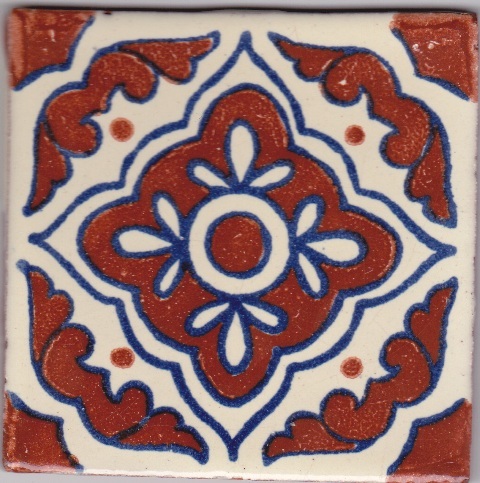 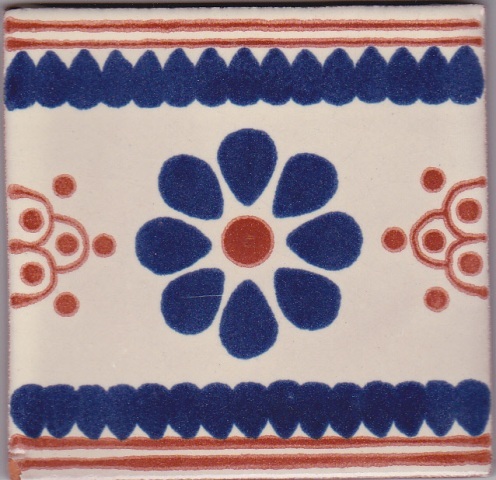 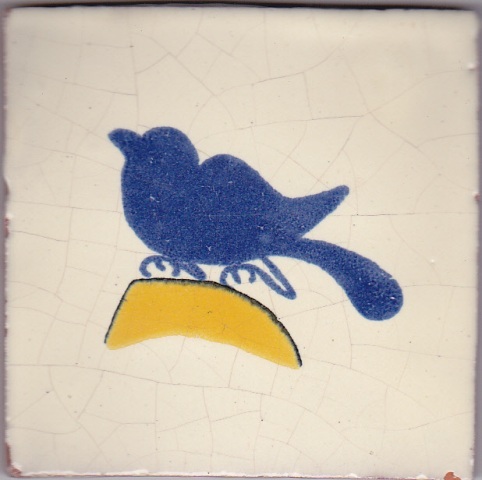 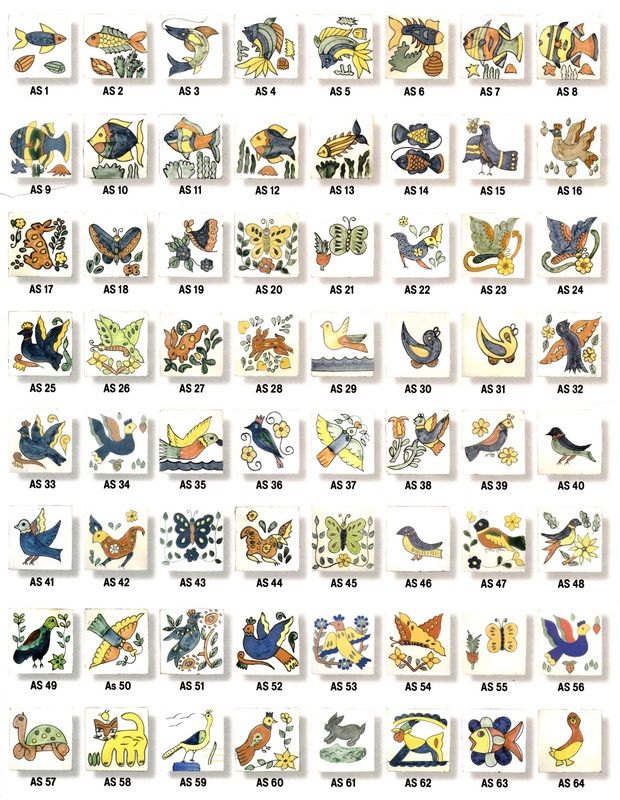 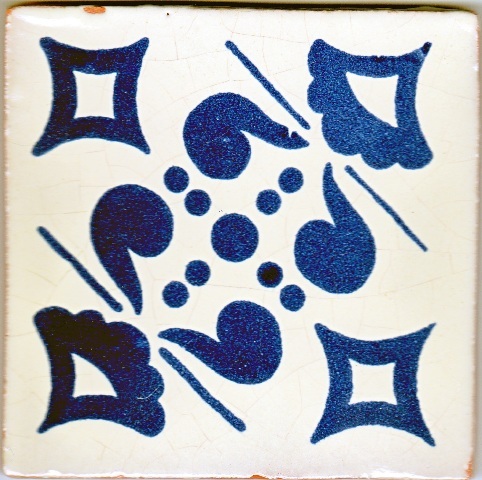 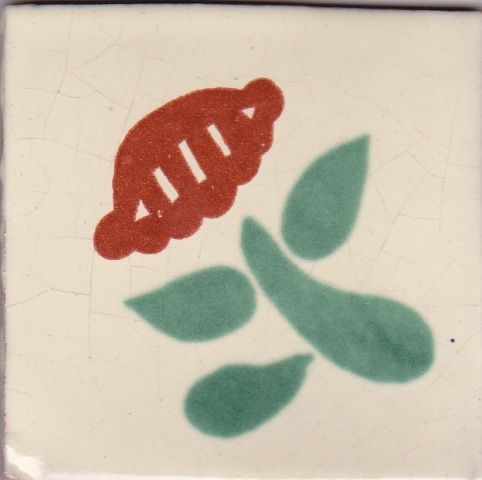 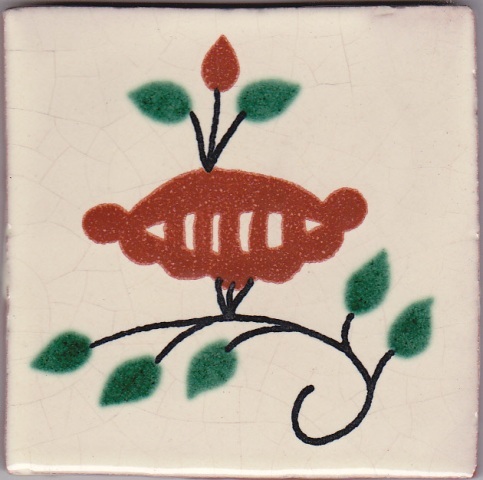 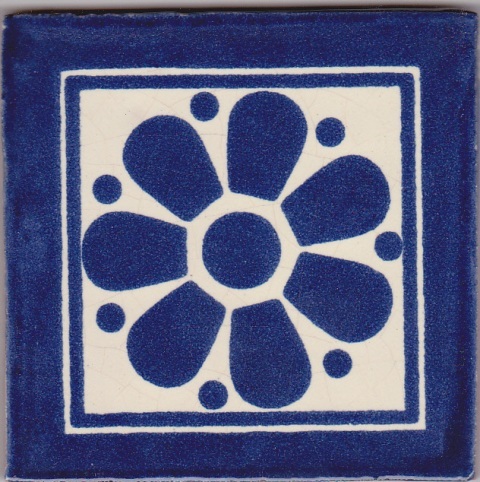 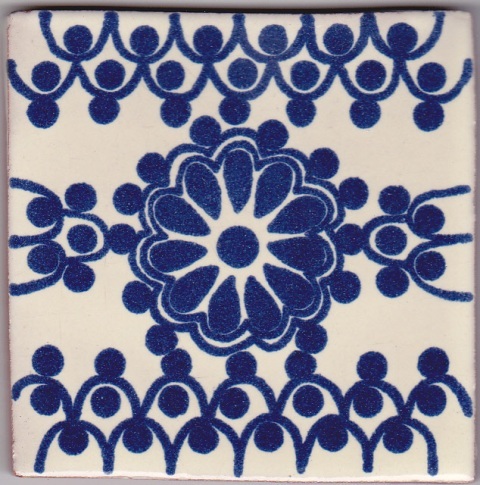 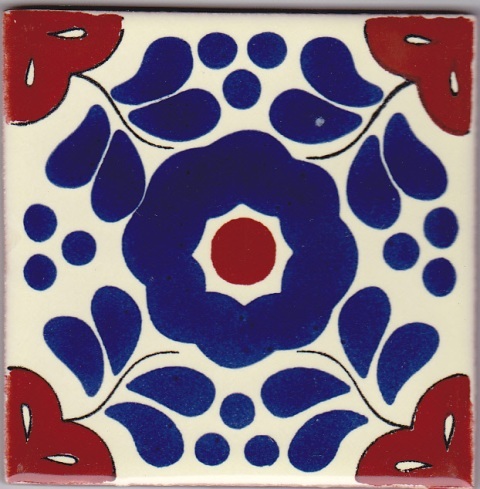 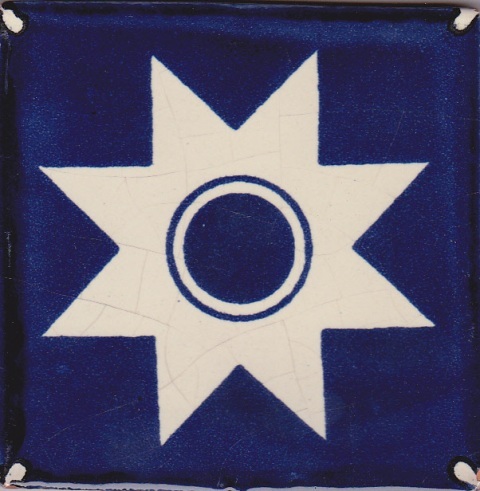 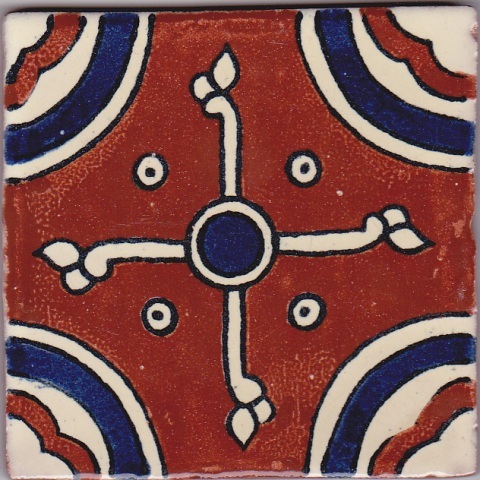 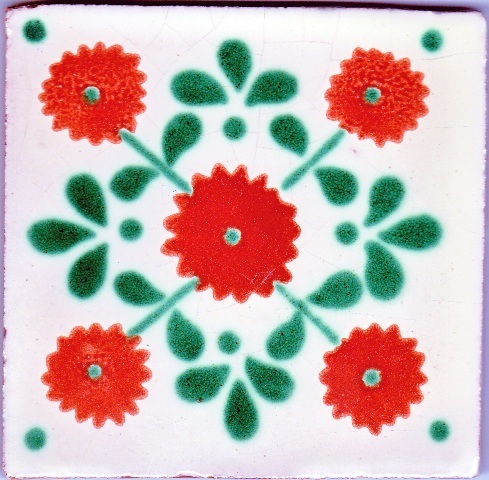 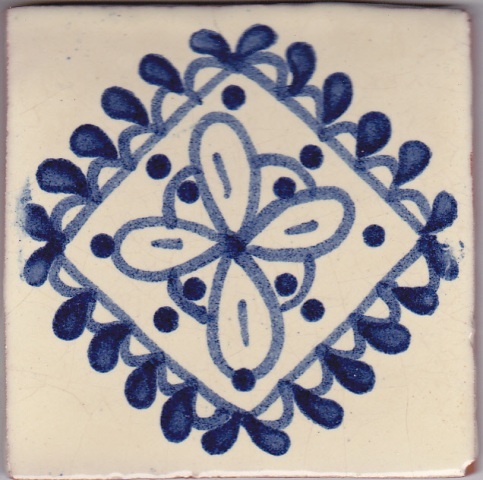 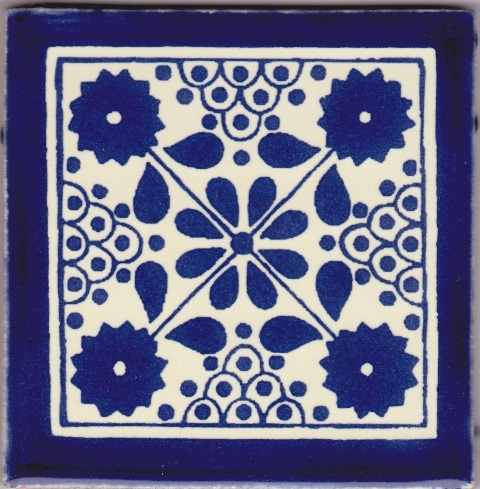 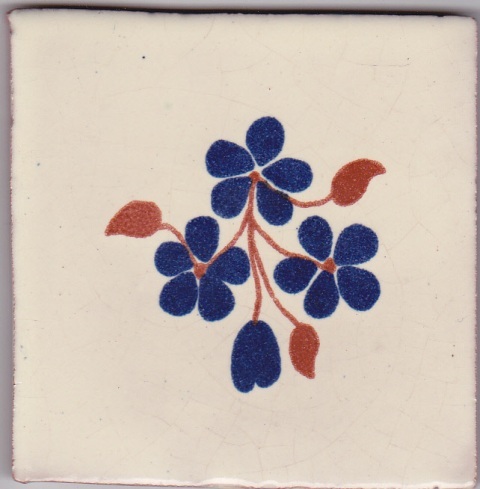 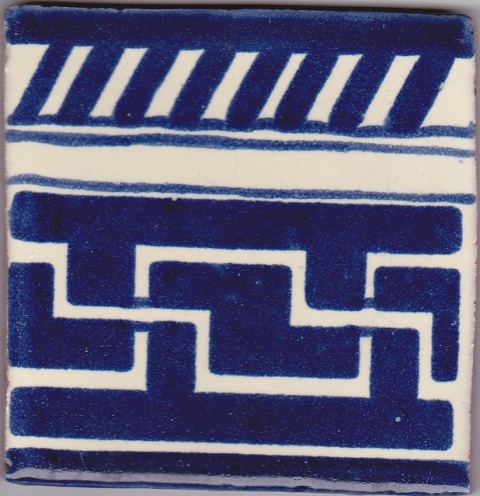 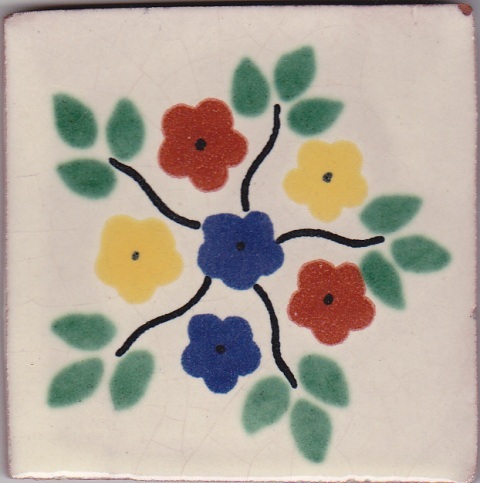 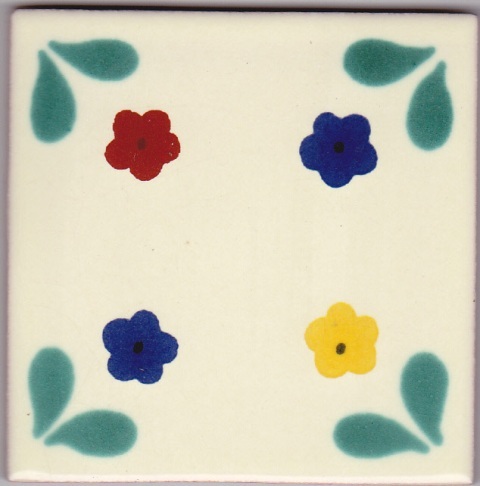 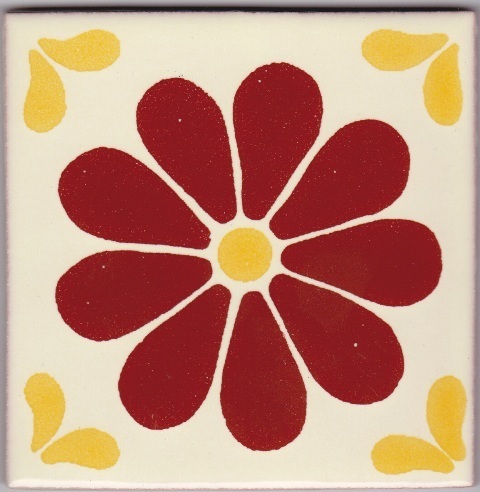 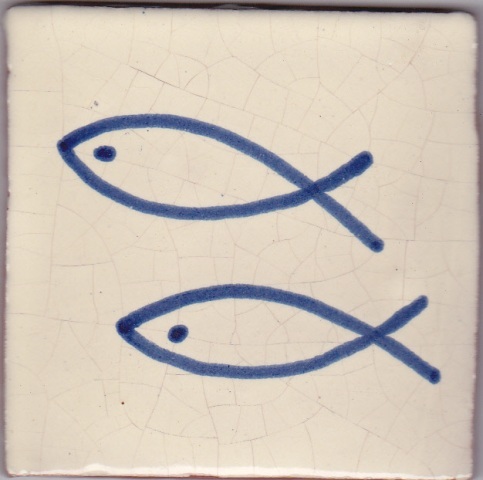 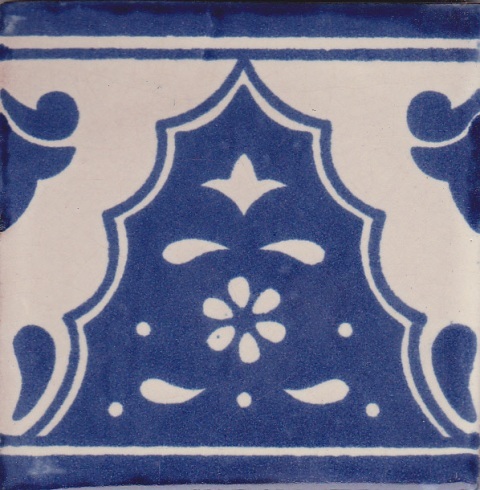 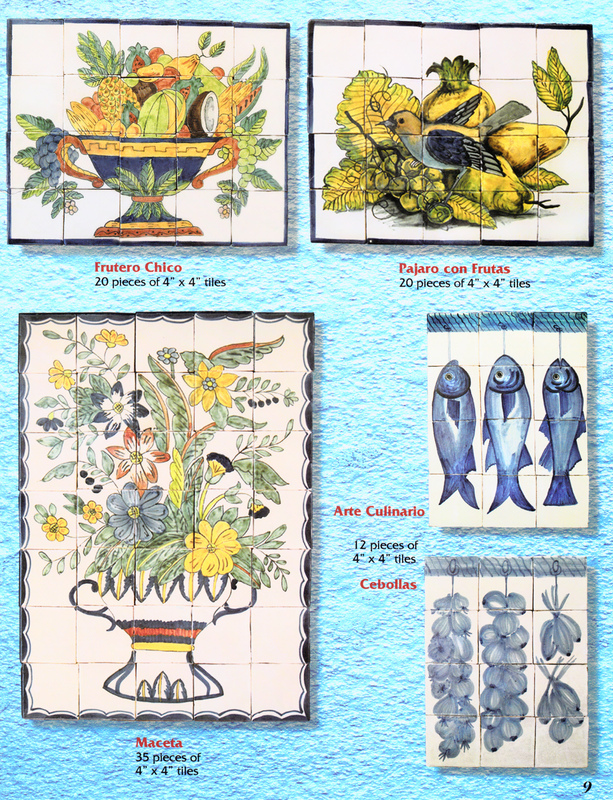 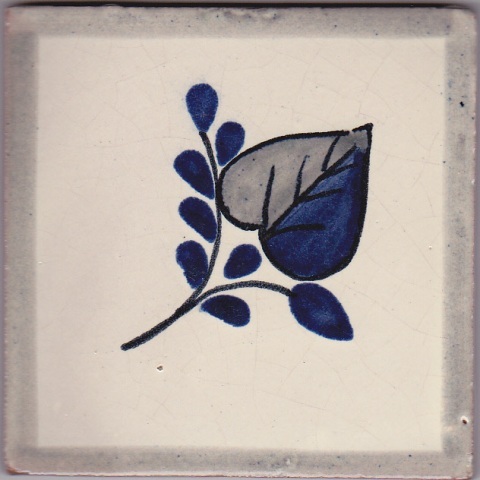 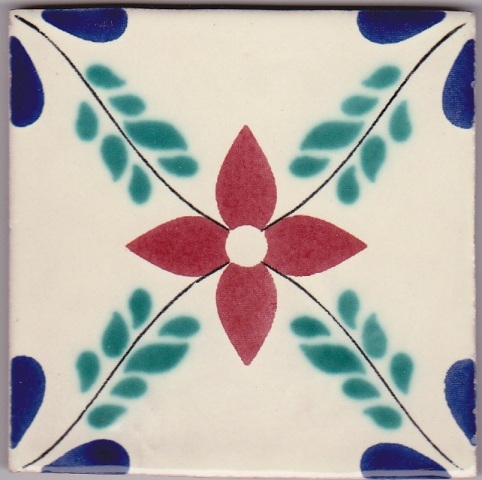 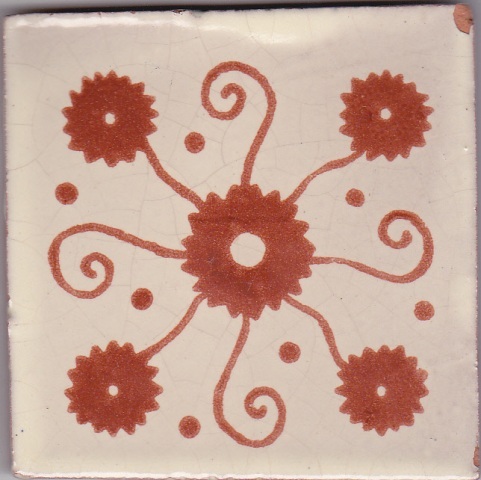 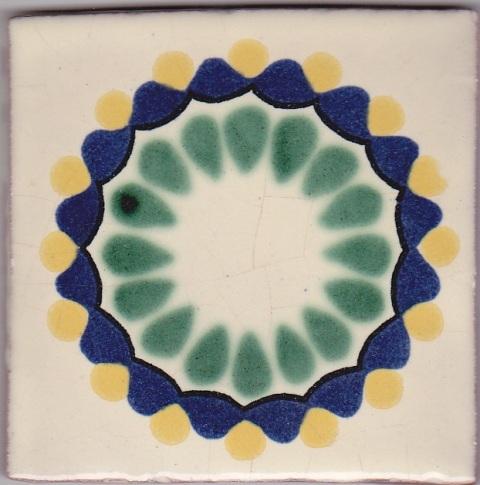 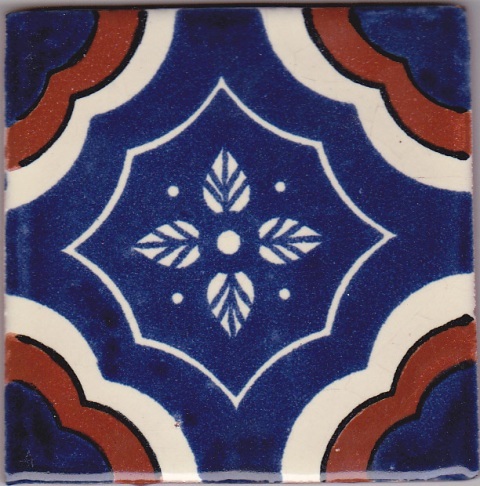 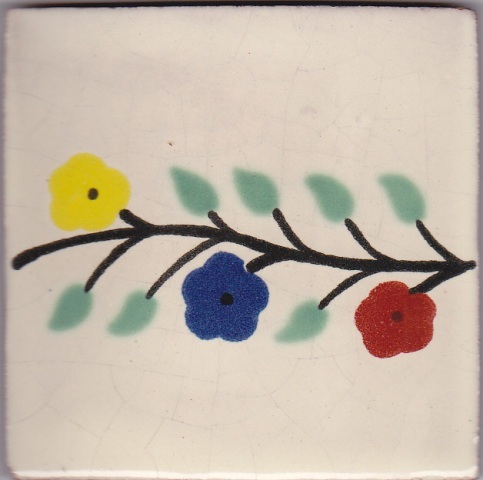 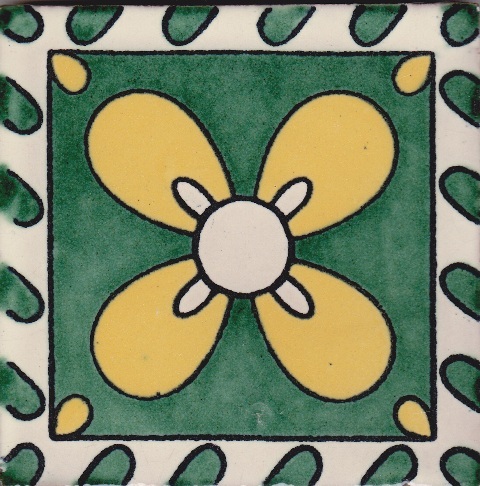 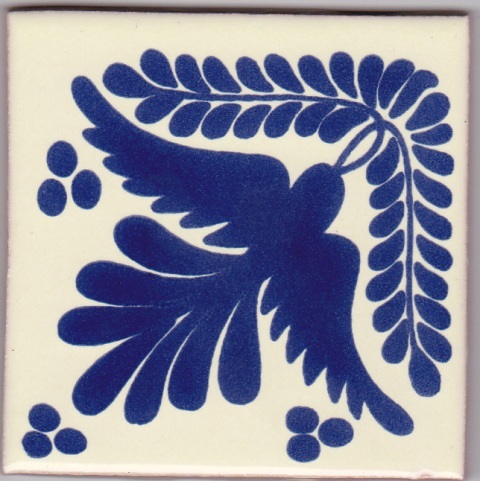 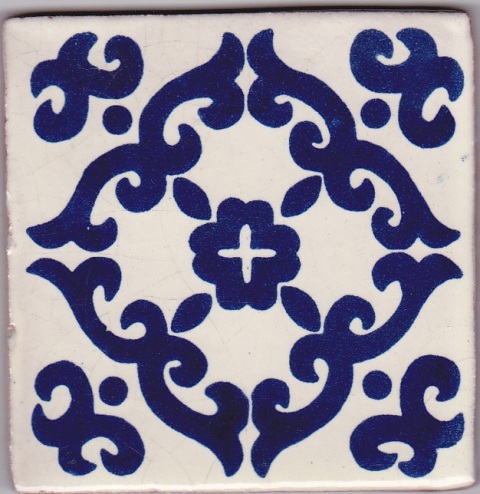 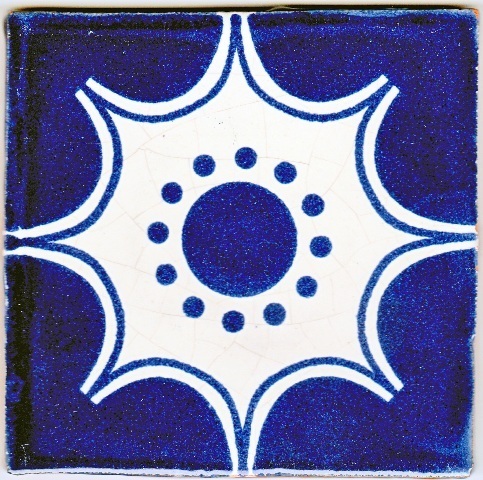 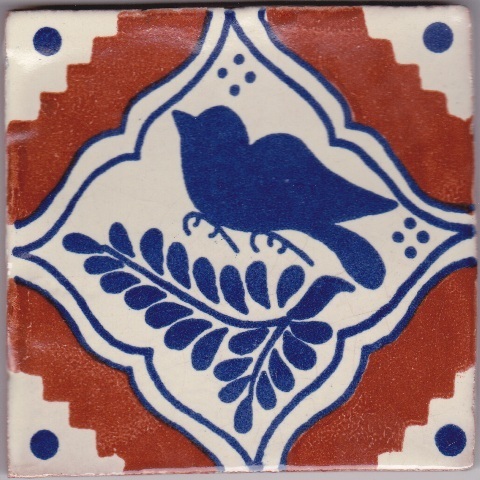 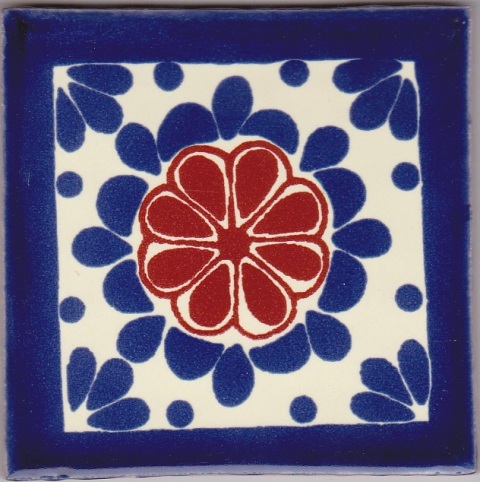 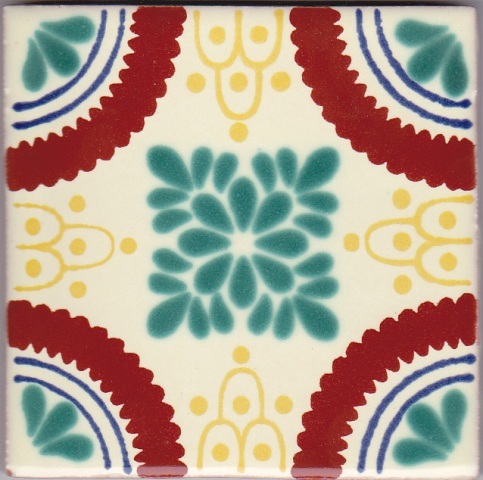 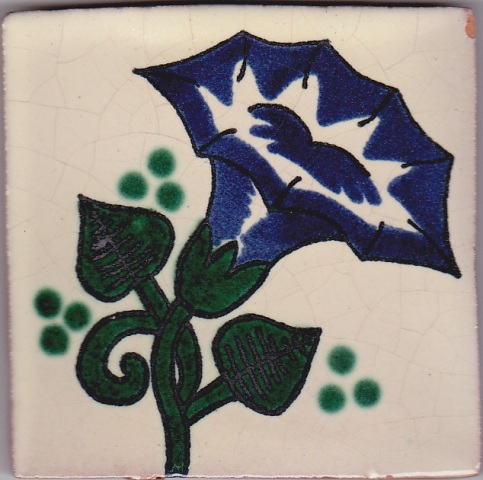 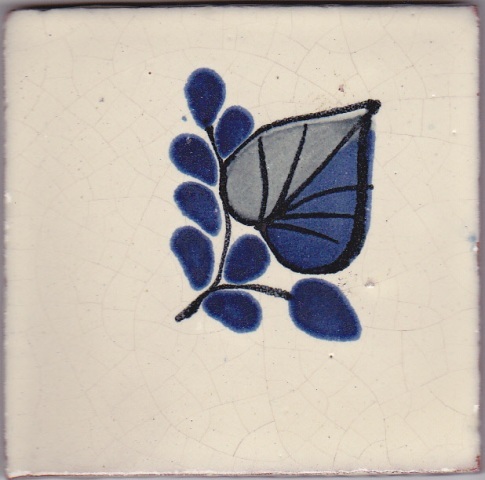 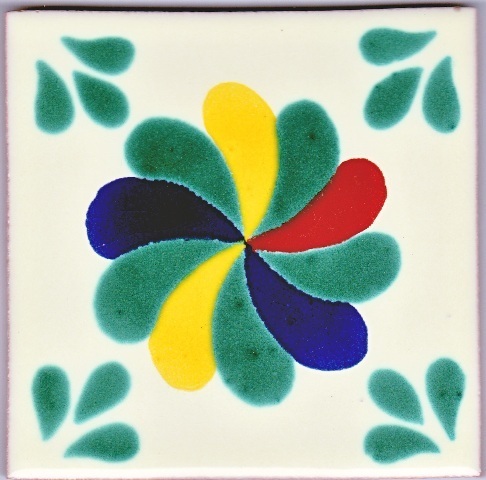 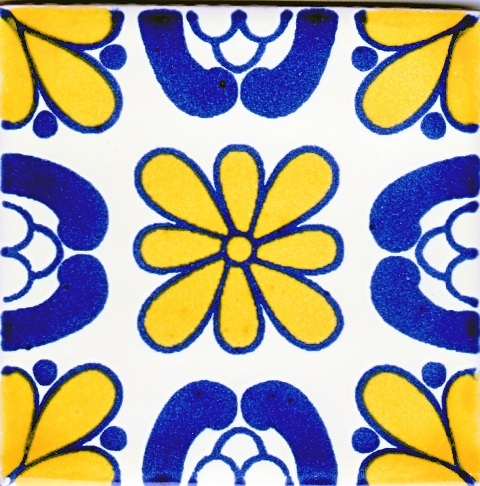 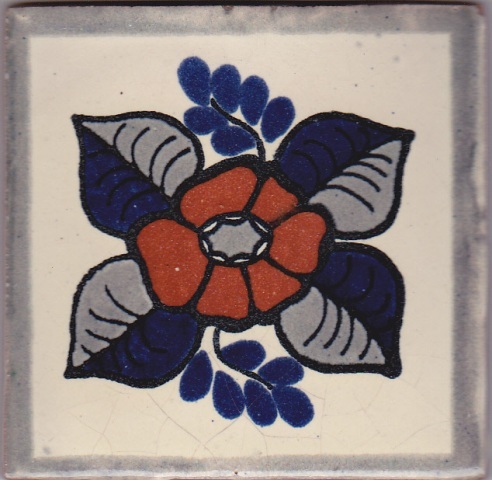 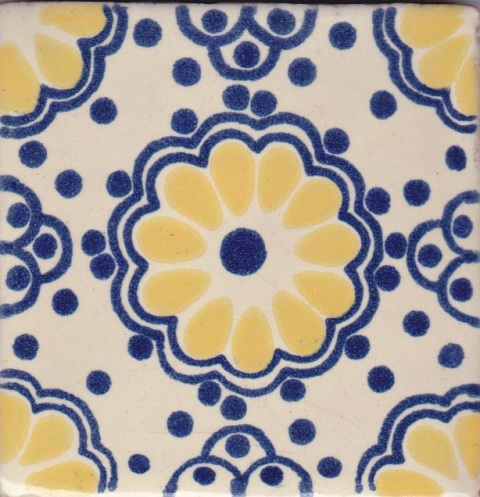 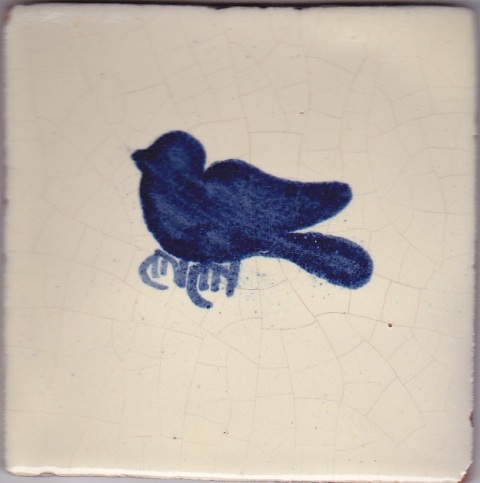 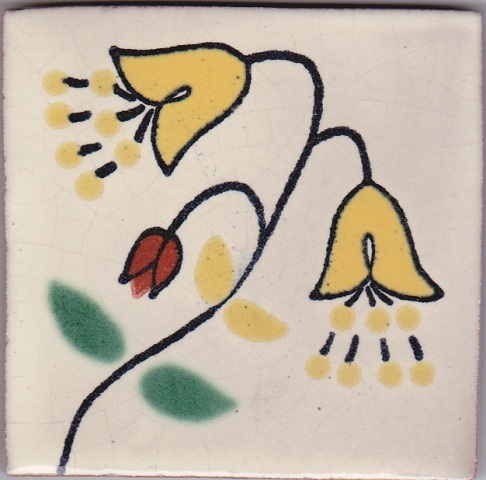 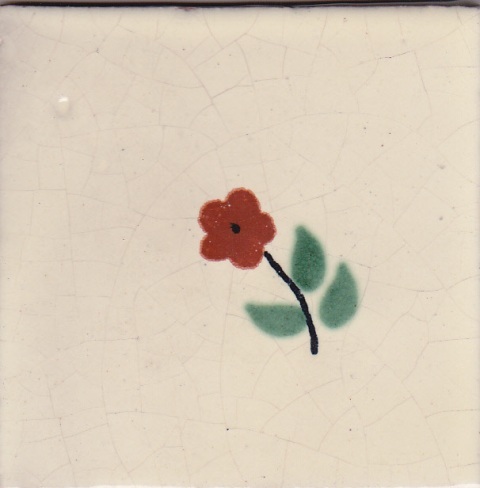 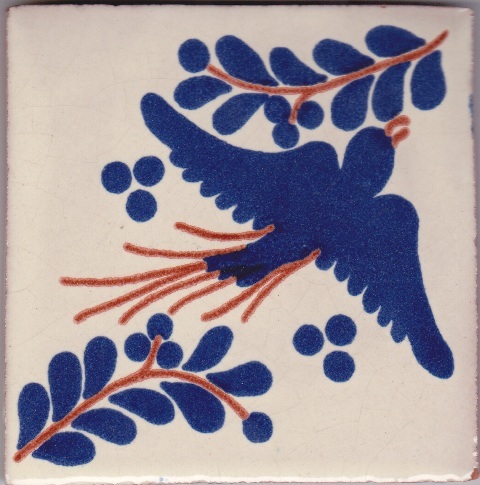 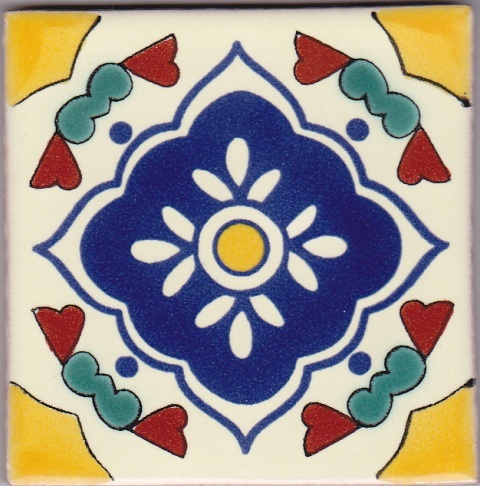 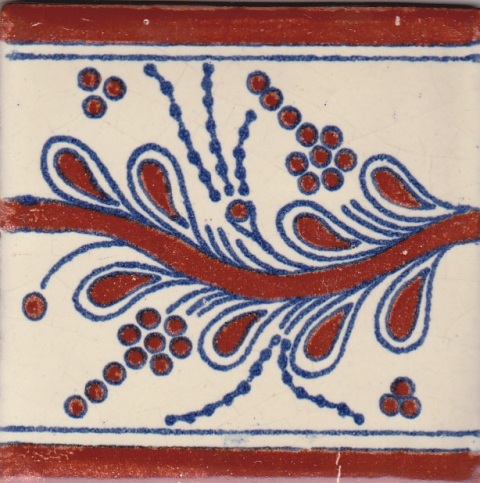 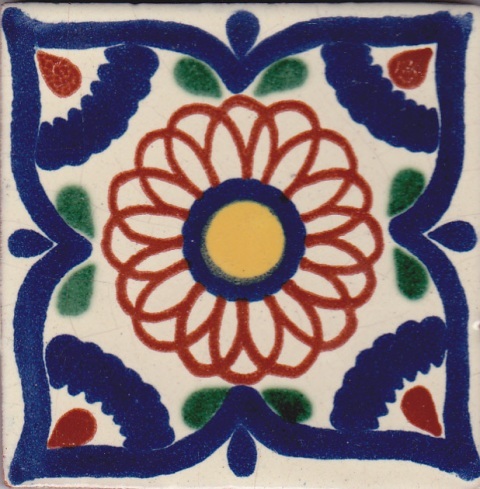 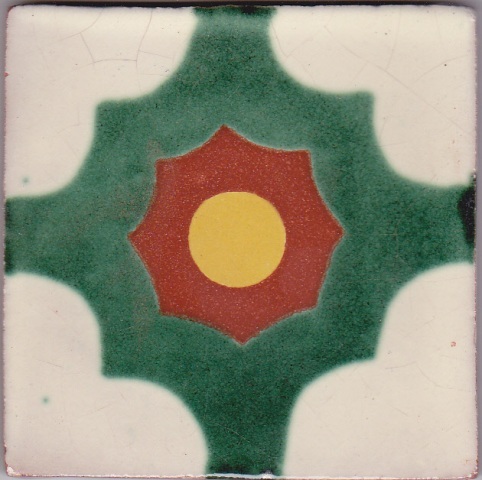 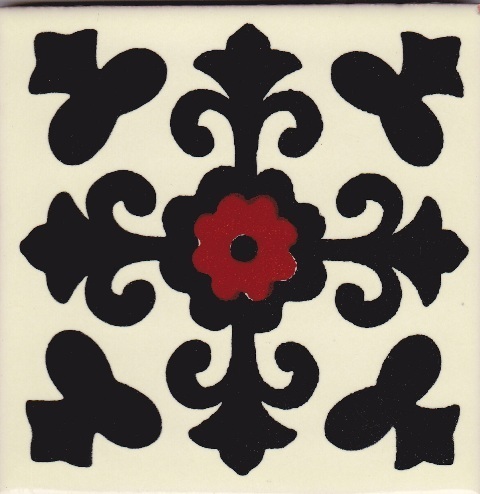 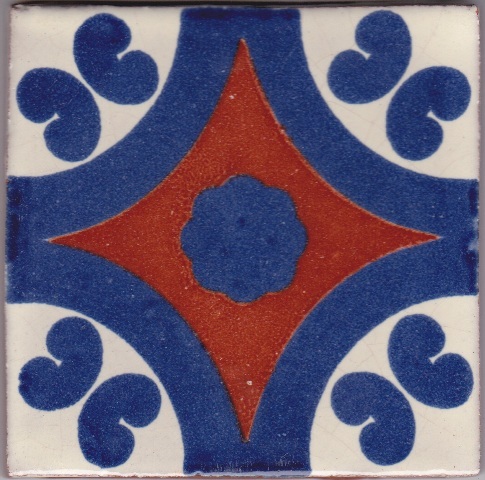 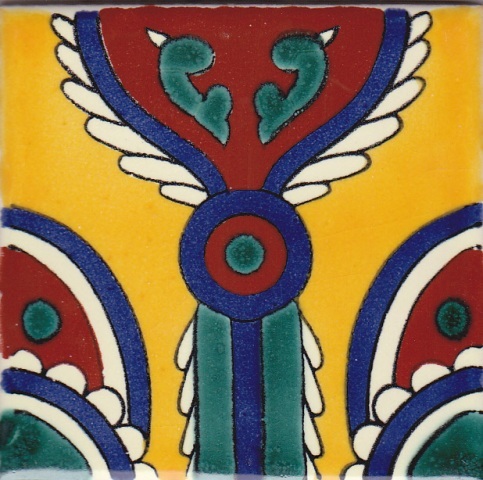 This is true authentic, handcrafted and hand painted Talavera Tile- Not a screen printed copy that most others sell. 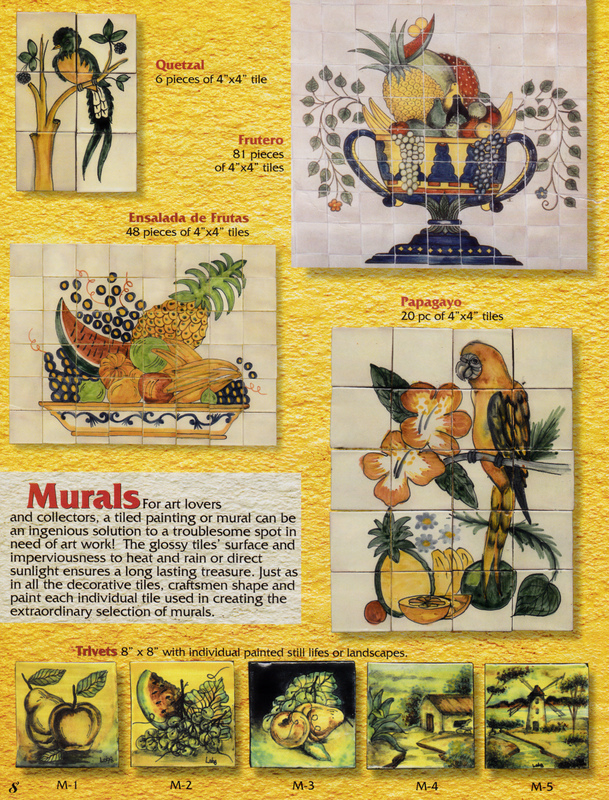 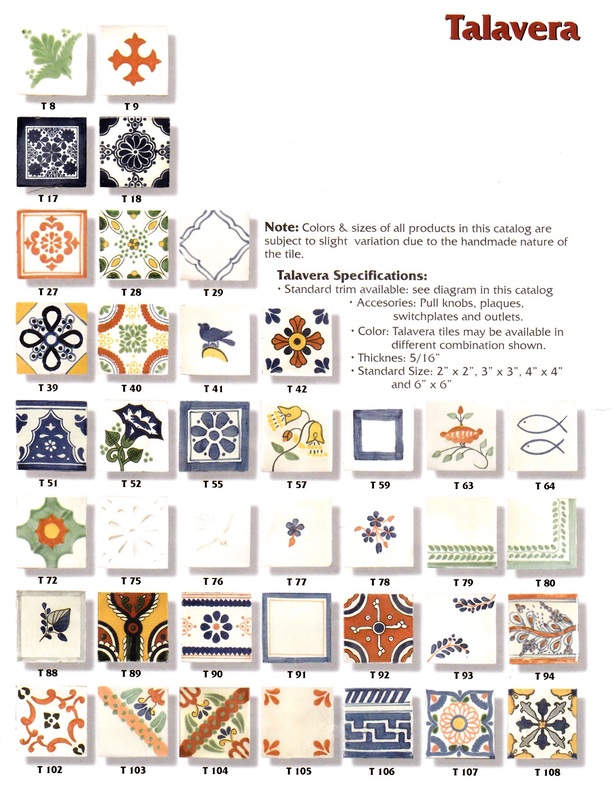 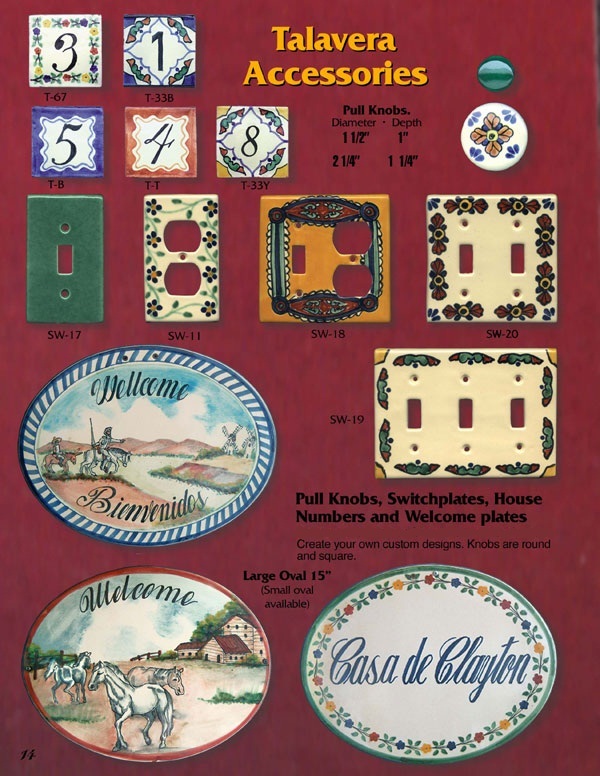 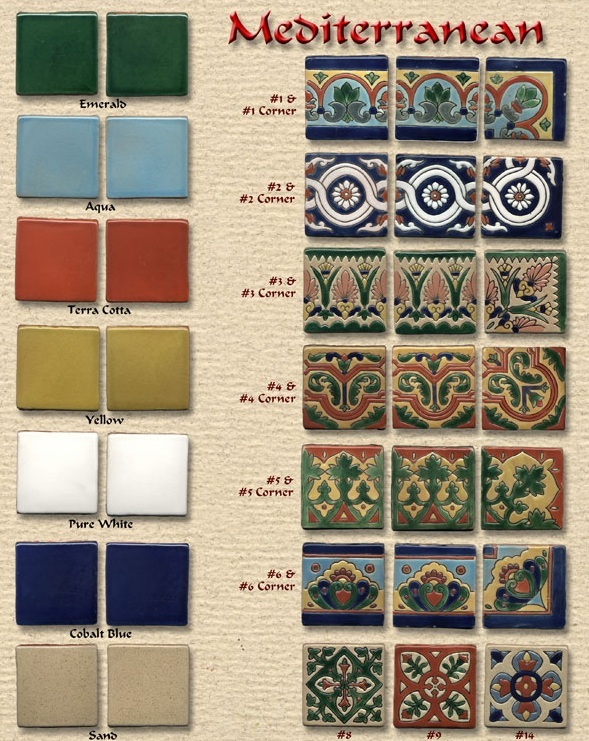 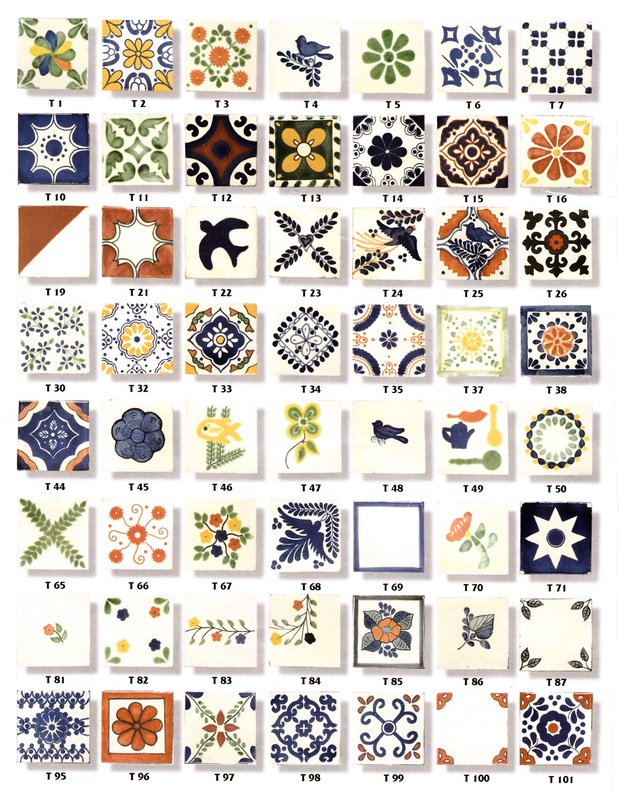 The visual difference from authentic Handcrafted Talavera tiles and the fake copies is very noticeable. 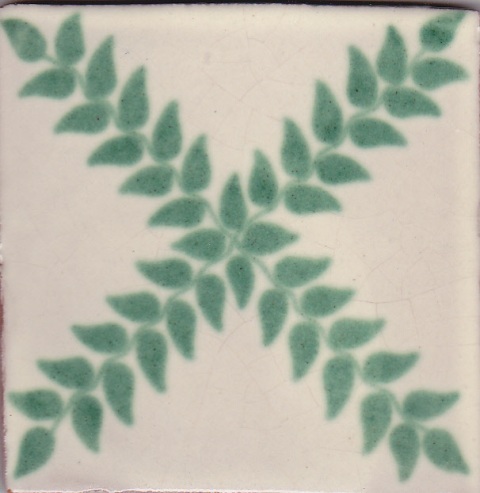 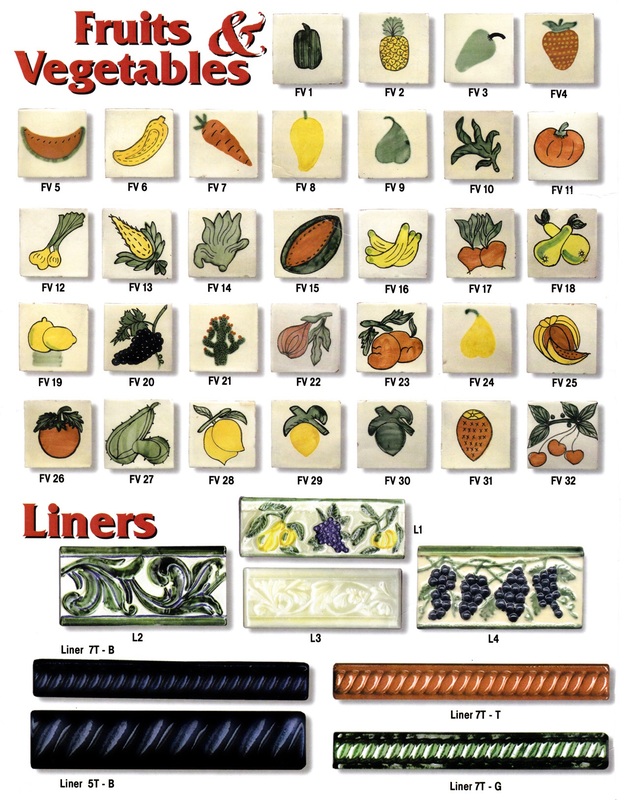 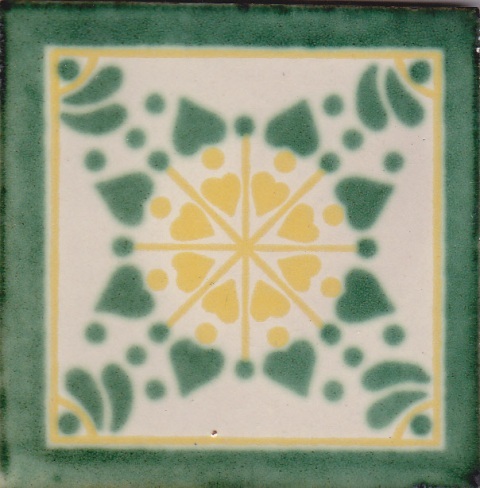 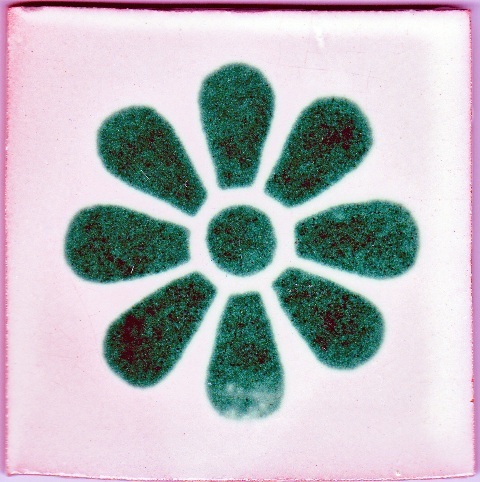 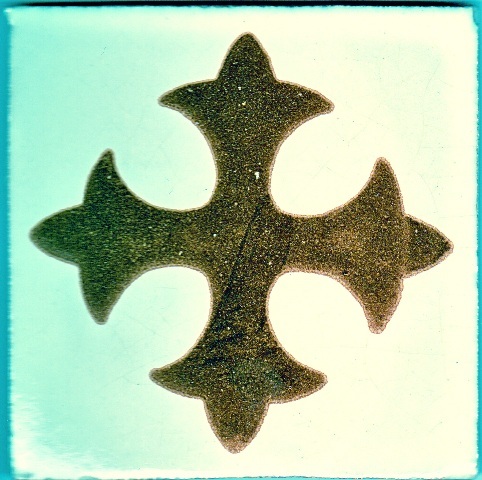 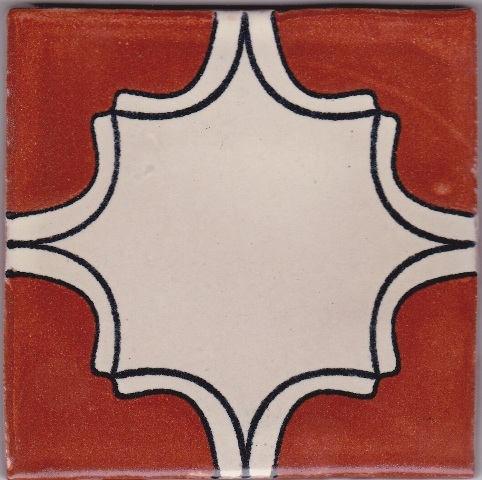 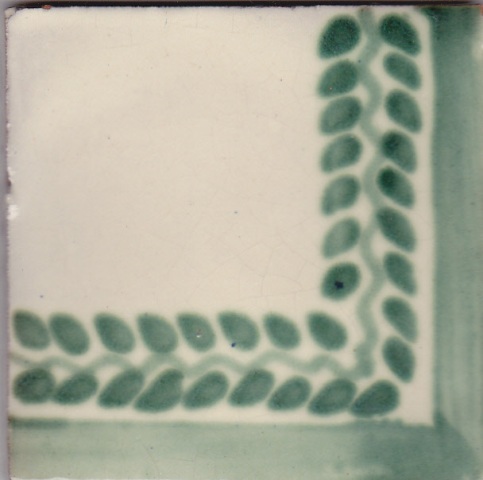 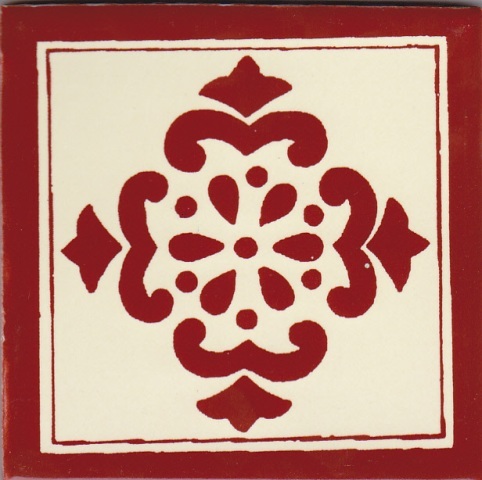 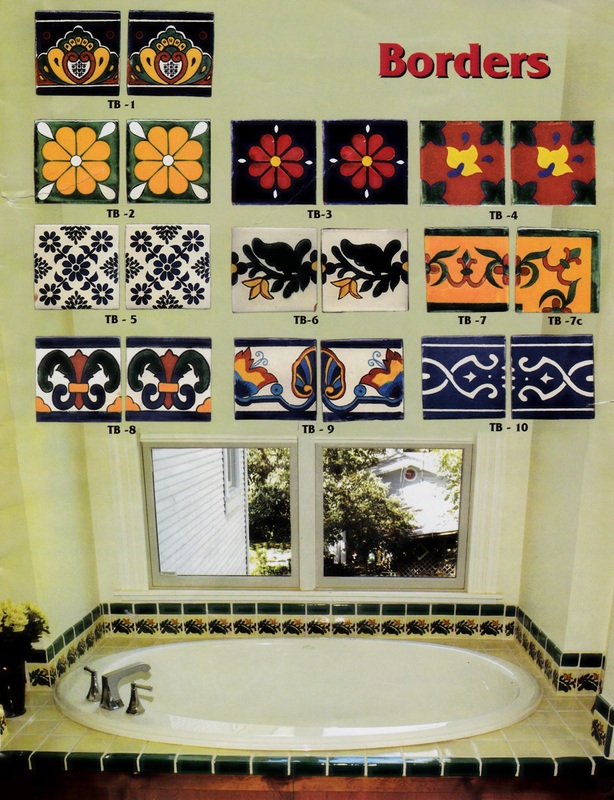 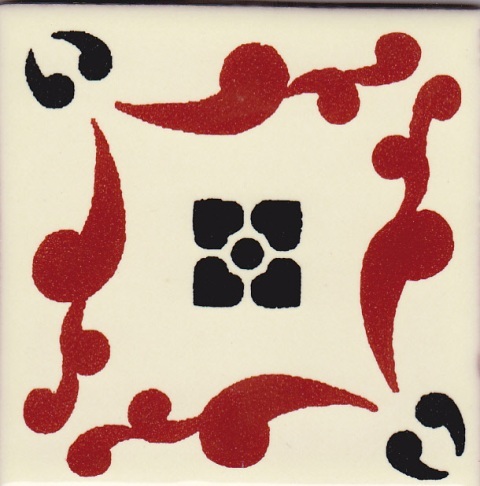 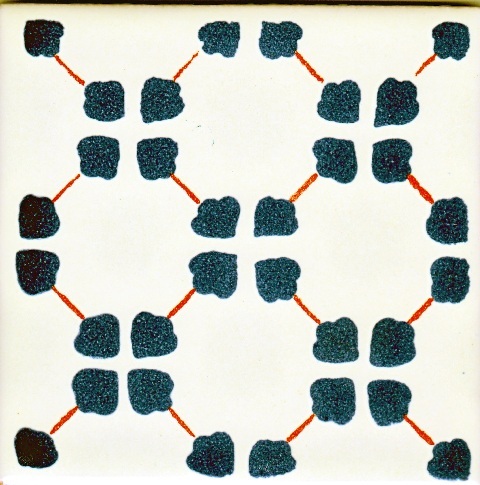 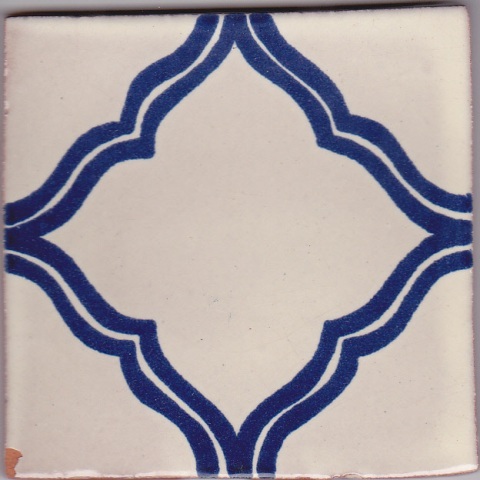 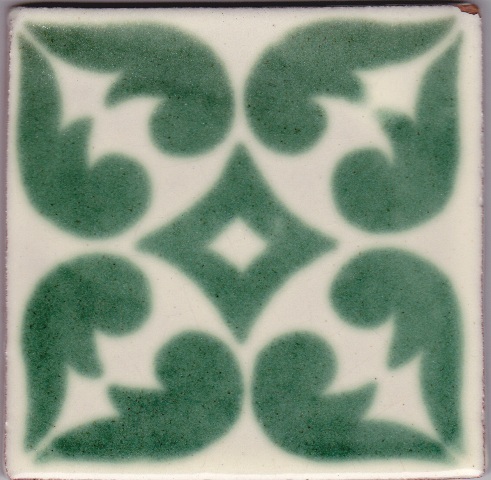 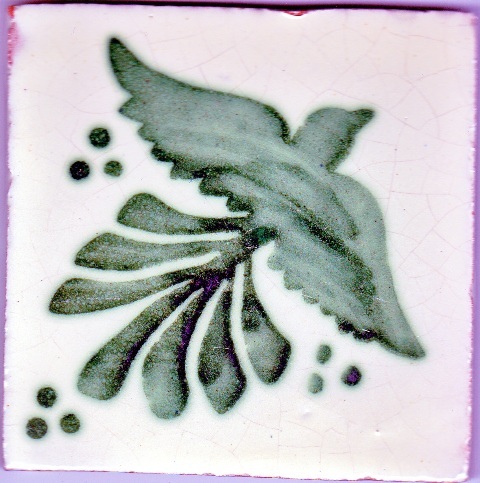 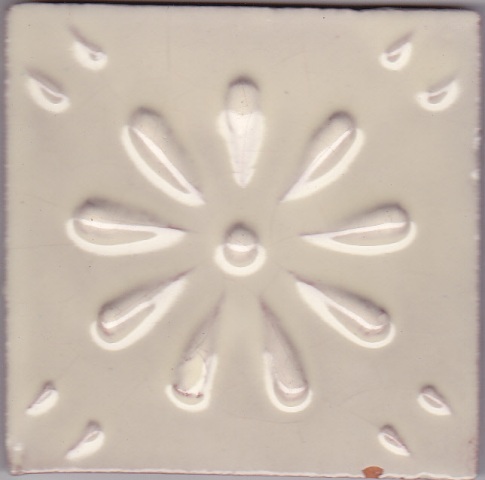 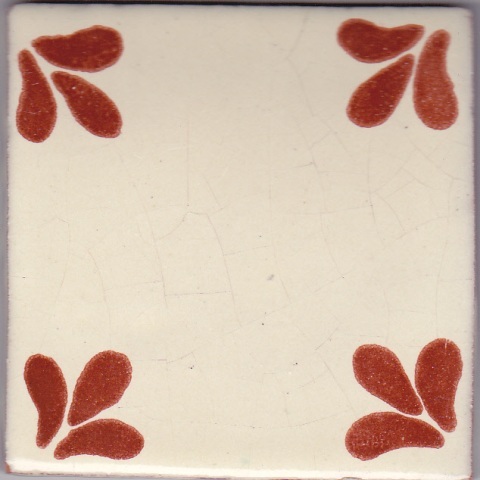 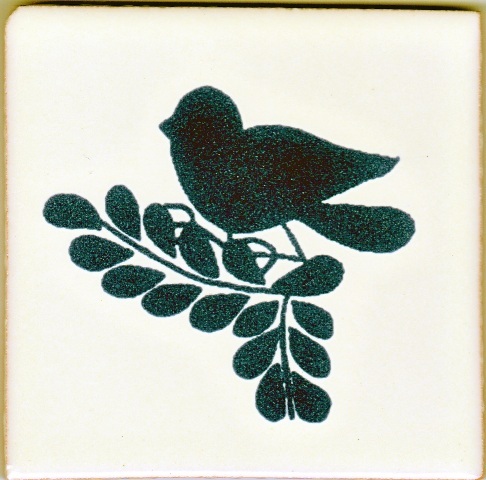 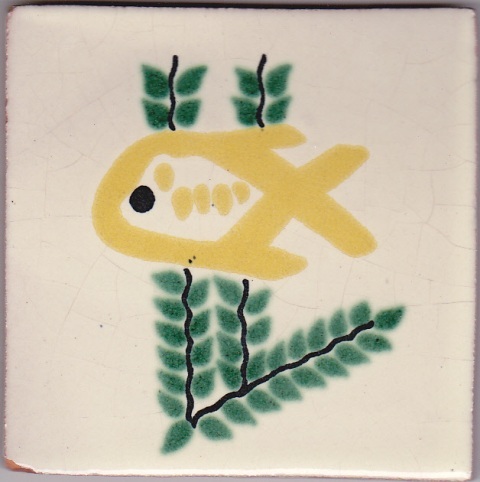 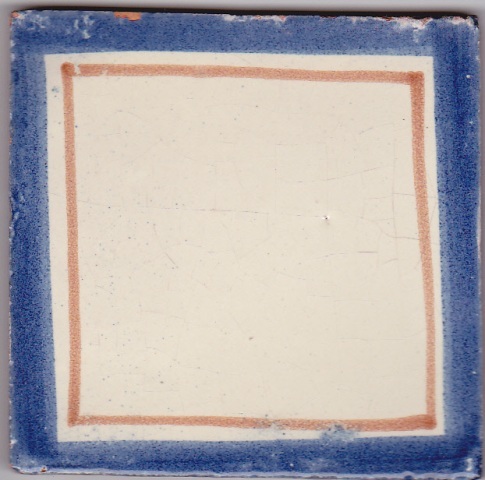 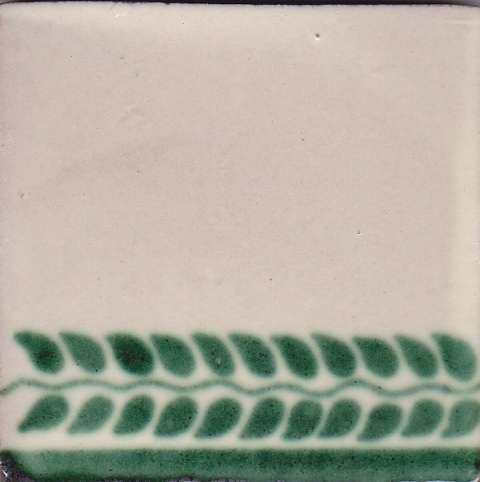 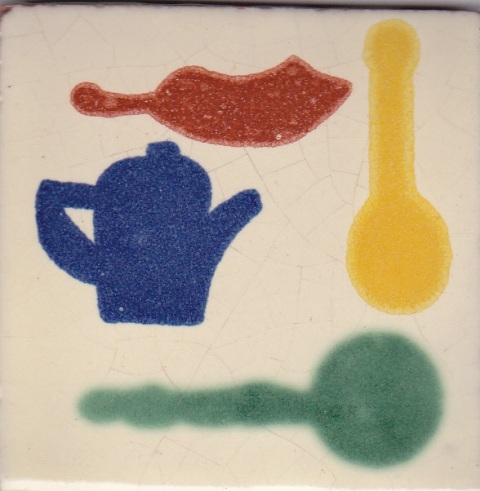 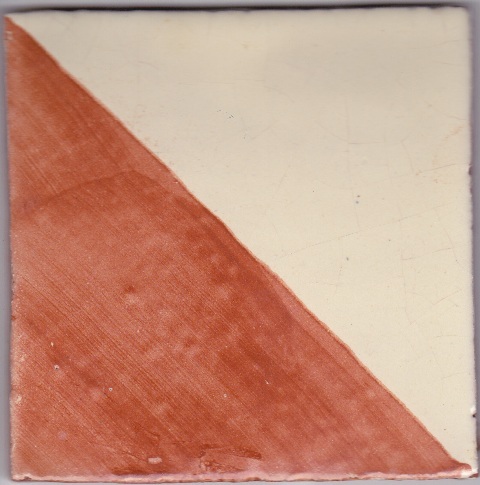 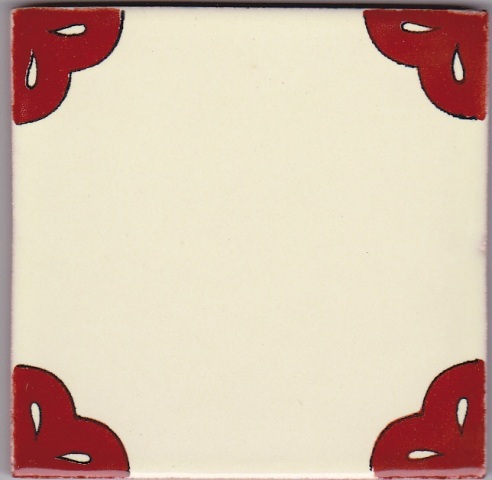 The best description we've heard from a customer is that the fake tiles he had been sold by another "vendor" added a "unique cheapness to his home." 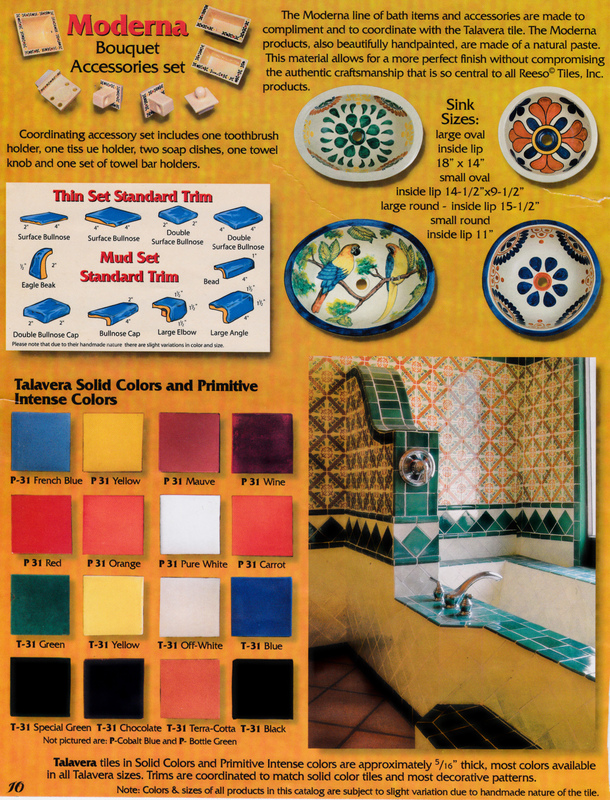 Our Talaveras have a true glazed finish making them suitable for vanity tops, kitchen counters, showers, back splashes, inserts within floor pavers, patios, barbecues, fire places, doors, tables... etc. 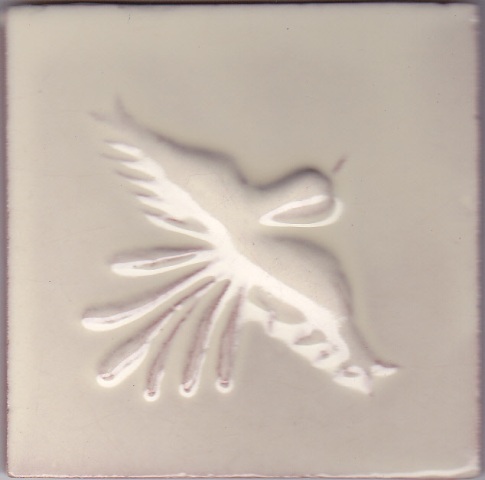 All of our tiles are lead free. 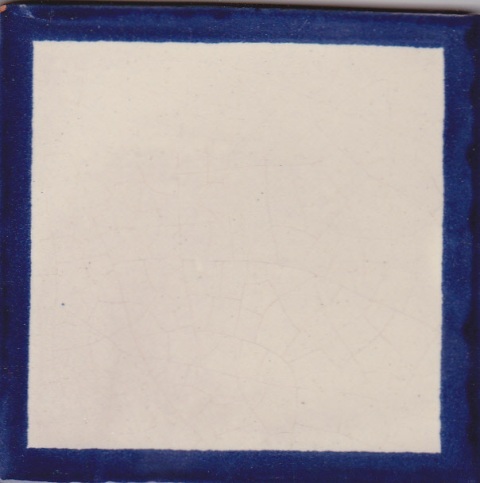 to see a high resolution picture.